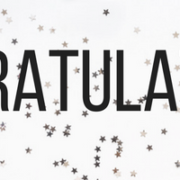 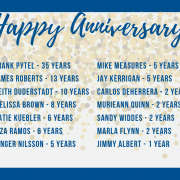 Congratulations to all of our team members with anniversaries in December! 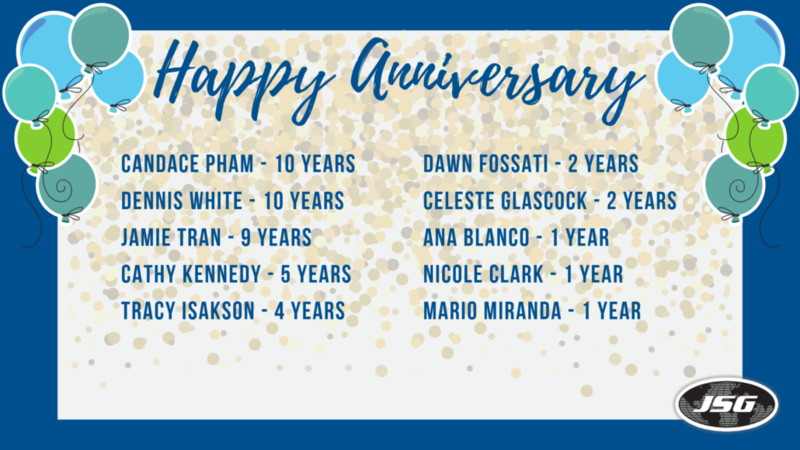 Please join us in celebrating our tenured staff for their dedication and service to JSG. 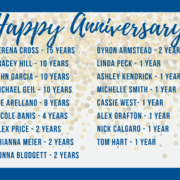 We love having you on the team. 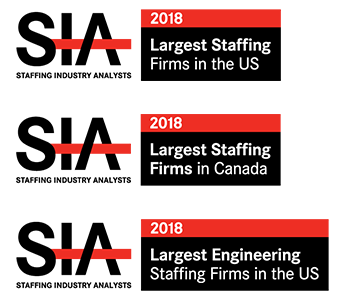 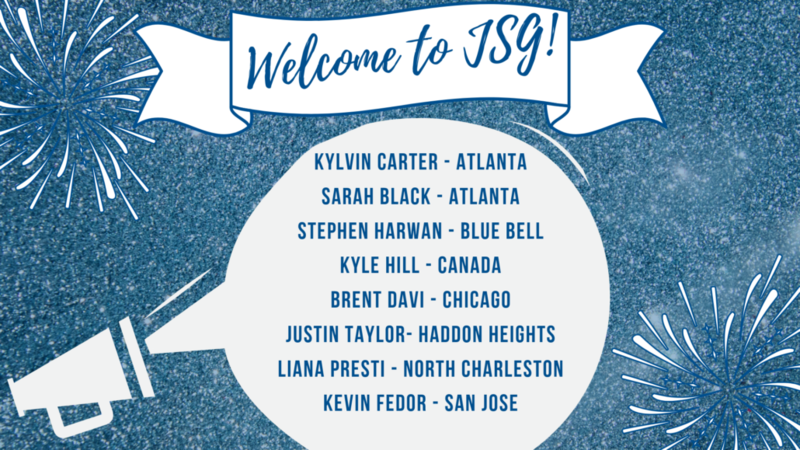 We gained some fresh faces in November here at JSG, and we’d love for you to join us in welcoming them to the family!